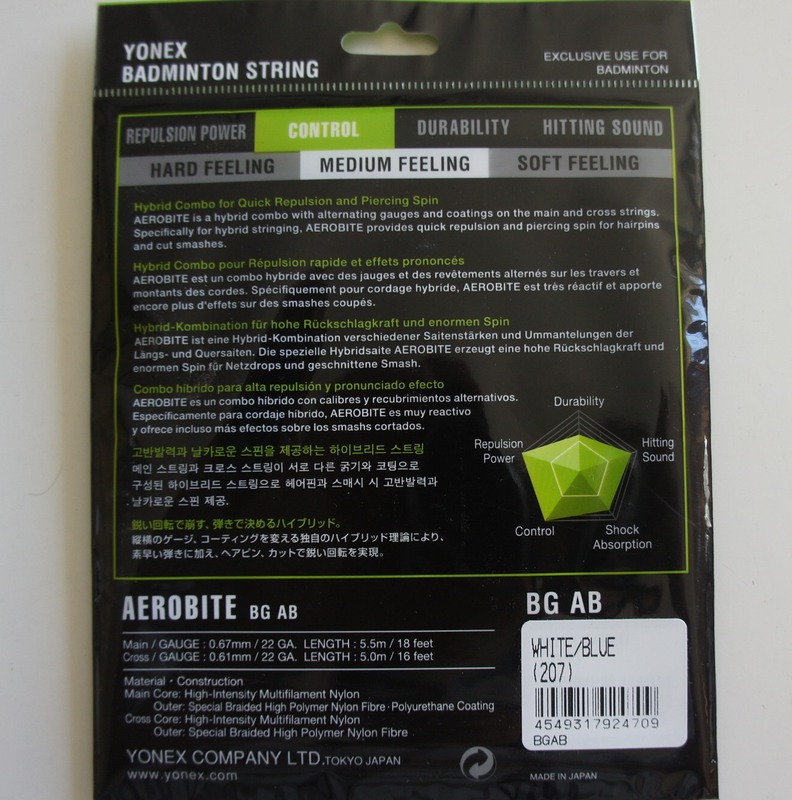 It has 0.67 mm thicker Main String and 0.61 mm Thin Gauge Cross String. Main core:High-Intensity Multifilament Nylon. Outer core Special Braided High Polymer Nylon Fibre/Polyurethane Coating. Cross core:High -Intensity Multifilament Nylon. 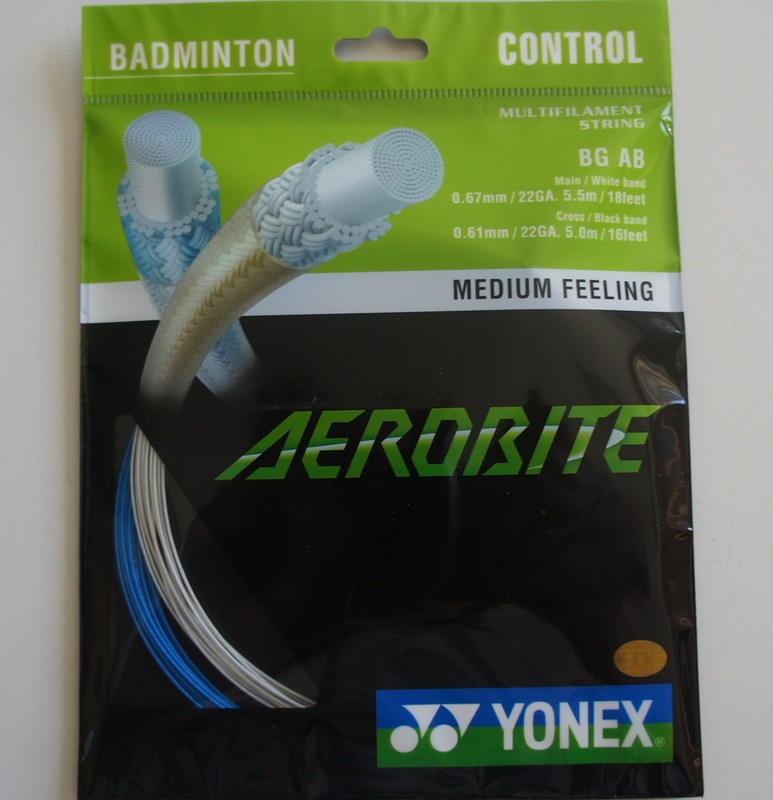 Outer core Special High Polymer Nylon Fibre.